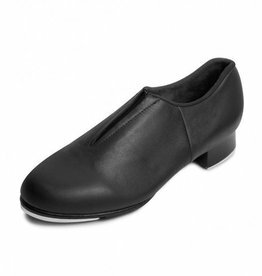 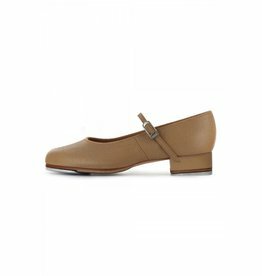 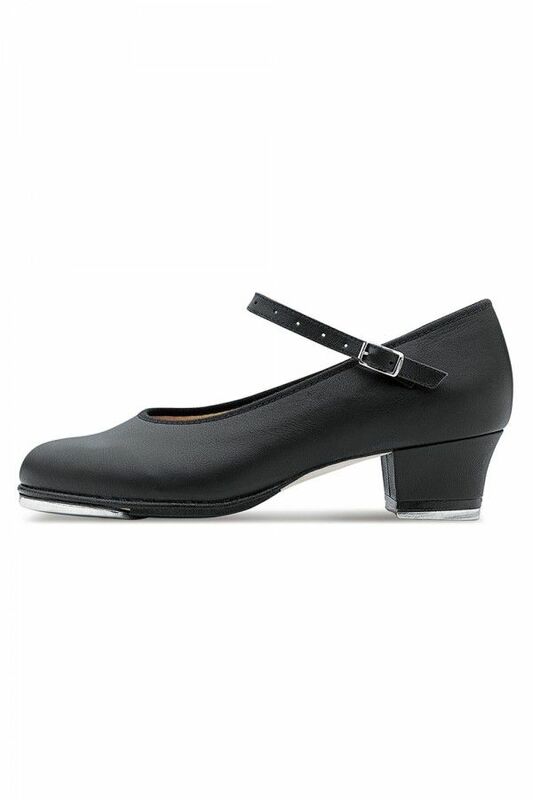 A functional and elegant leather tap shoe with a full leather outsole and a study 38mm (1.5”) heel. 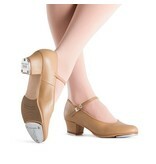 Techno Tap plates are secured to the resonating board for a deeper sound. 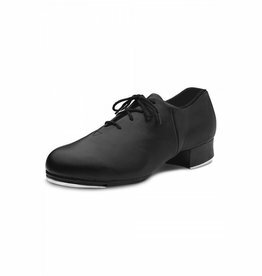 An ideal shoe for the serious tapper who wants strength and style.